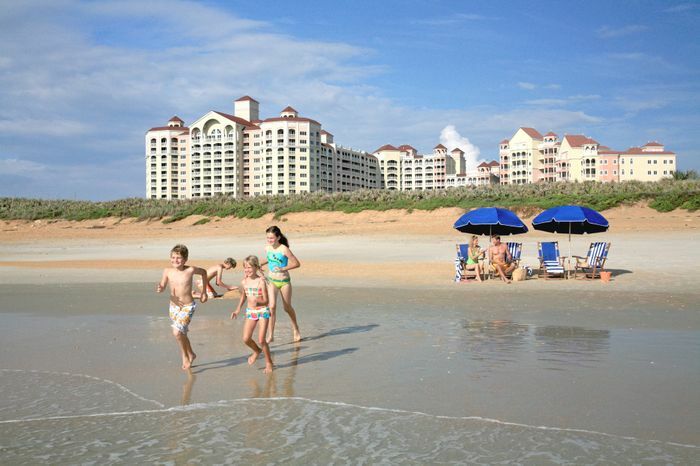 At the Grand Golf Resorts of Florida collection, families can create their own Florida vacation memories with the “Vacation Your Way” package. The personalized package allows guests to pick their villa accommodations and activities to make their idea of a memorable getaway. To book the “Vacation Your Way” package, visit www.grandgolfresorts.com or call (888) 770-6501. With the ‘Vacation Your Way’ package, each resort in the collection offers a 15 percent savings on luxurious and spacious villa accommodations and a 10 percent discount on each activity selected as part of the package. Choose from private tennis instruction, Indaba Spa treatment, golf on the award-winning Copperhead Course and more at Innisbrook. 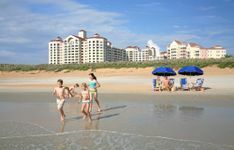 At Reunion Resort, a 60-minute golf lesson, full body Swedish massage and tickets to LEGOLAND Florida are just a few options that allow guests to create their own vacation memories. Add a personal touch to the perfect Hammock Beach Resort vacation by choosing from golf along the Atlantic on the Ocean course, a signature facial at the spa, brunch aboard the Sundancer Yacht and much more. To create a personal getaway experience, simply choose the villa accommodation and select two or more activities. Rates for this package start at $149 per night, plus cost of activities for each person. Offer is valid through December 31, 2013. Guests must book two or more activities with a unit to receive the “Vacation Your Way” discount, additional restrictions may apply.